Magento, WooCommerce or WordPress? Which is the main difference between these solutions and what will be the most suitable for your business needs? 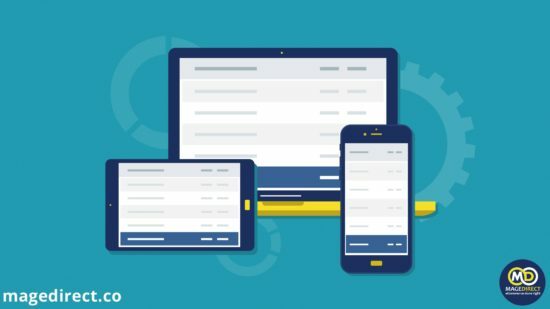 Now you may find a wide variety of eCommerce platforms and plugins, which are similar, but most of them include unique features, that help you to make the right choice. Magento is SEO-friendly, open-source, user-friendly and easy in customization. The same with WooCommerce and WordPress. But which is their difference and which features do they have? Let’s enlighten it! The choice between Magento, WordPress and WooCommerce depends on your business needs and, first of all, on the size of your future store. WordPress is perfect for creating websites, with amazing content, blogs and beautiful themes. 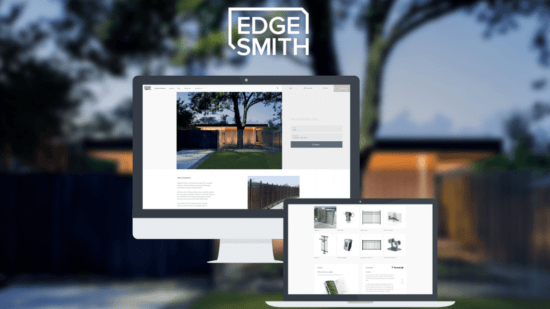 Previously, WordPress began as a blogging platform, but it turned into a solid CMS solution, that includes plenty of plugins (with one of them we will familiarise soon). 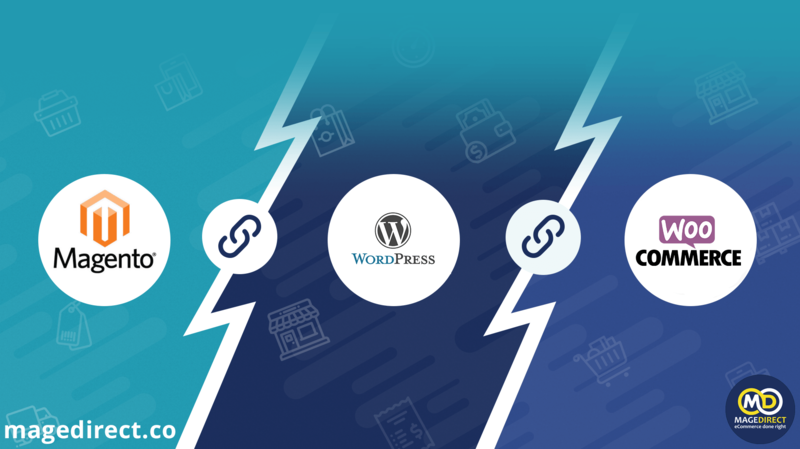 The main function of WordPress is creating easy to use sites with highly customizable options and, as an addition, it can be an eCommerce Store. 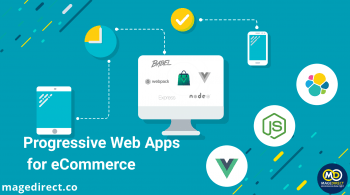 Did you think that WooCommerce is an eCommerce platform? If yes, we have a news for you. It is a free open source plugin, that turns WordPress into eCommerce platform. 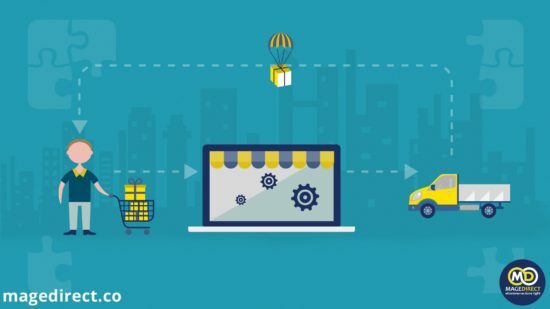 WooCommerce is a great solution for small-sized online shops and for the start of online business. It is a feature for a beautiful WordPress blog, that is easy to use. 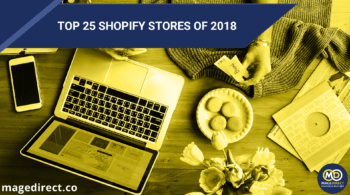 Unfortunately, it hasn’t enough functionality for becoming the guru of eCommerce business, but you may try it in case of you prefer WordPress as the main platform. As to Magento, it has all needed features for creating a professional eCommerce store from scratch. High customization and functionality abilities cannot remain without attention. Magento includes everything from promotions to private sales and multi-store management. Moreover, about 250 000 merchants prefer using Magento, so you can find answers to any your questions in the large Magento Community. We created a table with rating for each feature (maximum 5) for comparison of main options of Magento and WooCommerce. More detailed comparison will be provided after the table. 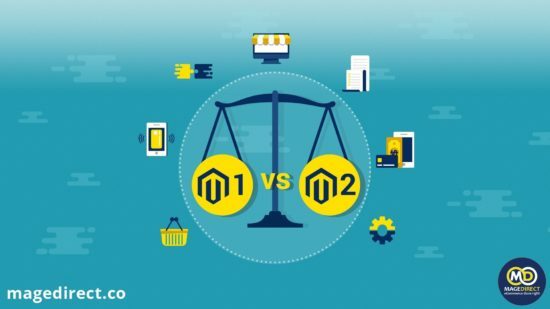 WordPress vs Magento for eCommerce provides different types of solutions, usable in your online shop. You can combine them and change in future. Everything is setting up for your business needs! Magento as an online store. Use only Magento for a high-grade eCommerce store. It includes enough features and extensions for satisfying all your wishes. WordPress + WooCommerce as an online store. Start from the blog development and then install WooCommerce plugin for changing your website to the eCommerce store. Magento + WordPress. Yes, it is possible! 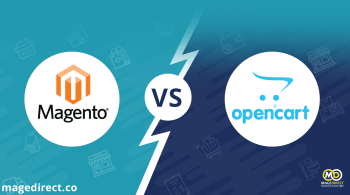 Magento vs WordPress. Why choose if you can install a plugin for Magento? Each of them will be for own main functions: WordPress for blog and Magento for sale. Start from WordPress + WooCommerce and migrate to Magento. It is a great option for the start of the development. Anytime you can transfer all data, so choosing of the platform is not a permanent decision. For WordPress with WooCommerce using it is not necessary to be a technical person, almost all is intuitively clear. It is easy to add, delete and manage posts and content in general. It will not take much time for understanding the structure of eCommerce store. Magento is good not only for small shops, but also for middle and large size, that is why functional set add some difficulties for average non-technical users. 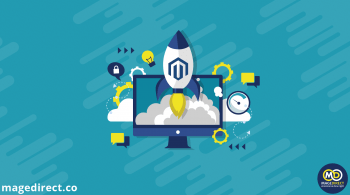 In case of setting up and customization of Magento website, it would be logical to cooperate with Magento Experts, who can guarantee the quality of the completed work. 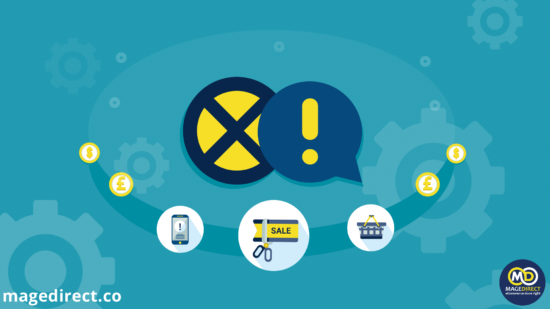 One of the main characteristics of creating eCommerce store is the level of Security. 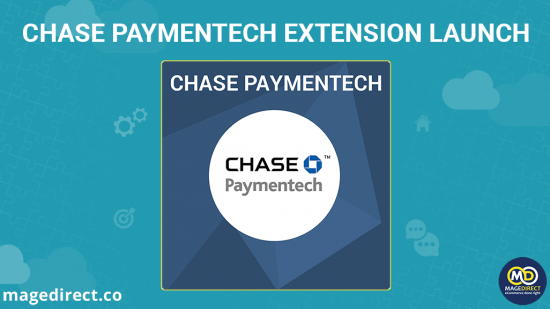 Customers want to be sure that their payment will be safe and secure. Despite WordPress is such a popular CMS platform, it is well-known by security issues, which are unacceptable in eCommerce sphere. It happens because of the adding unchecked third-party plugins, which can destroy a protection of your shop. 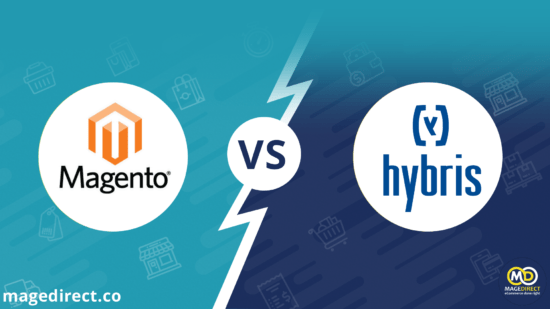 Certainly, Magento wins this comparison because of plenty of ways for security. 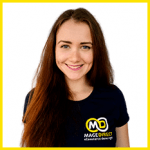 By the way, you can find them in our blog post about Magento store protection. The valuable option during the choosing of the platform is the popularity of this software and, consequently, the number of users, who could help you in case of any type of questions. As WordPress community includes millions of users, it shouldn’t be a problem to get a feedback for your question in WooCommerce area. Magento Community is specialized on eCommerce, so Magento users receive plenty of help and advice. There are over 800,000 eCommerce developers worldwide and part of them will be glad to help you. 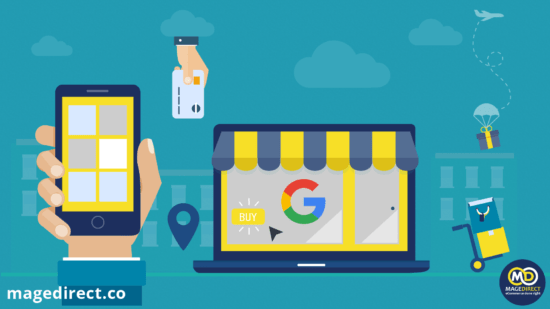 First of all, you need to analyze your business needs for choosing the right eCommerce platform. If you have only a few products and a great desire in the creation of easy to use website with a feature in the form of a blog, WordPress with WooCommerce is your choice. But if you are going to manage a large (or medium) marketplace with a variety of eCommerce features, Magento is perfectly advisable for you. With a help of Magento eCommerce platform, you can become the owner of the highly professional multi-vendor marketplace. 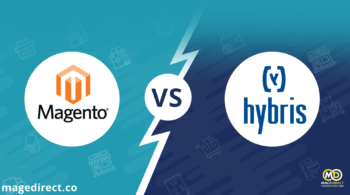 Magento vs WordPress vs WooCommerce is only your decision!